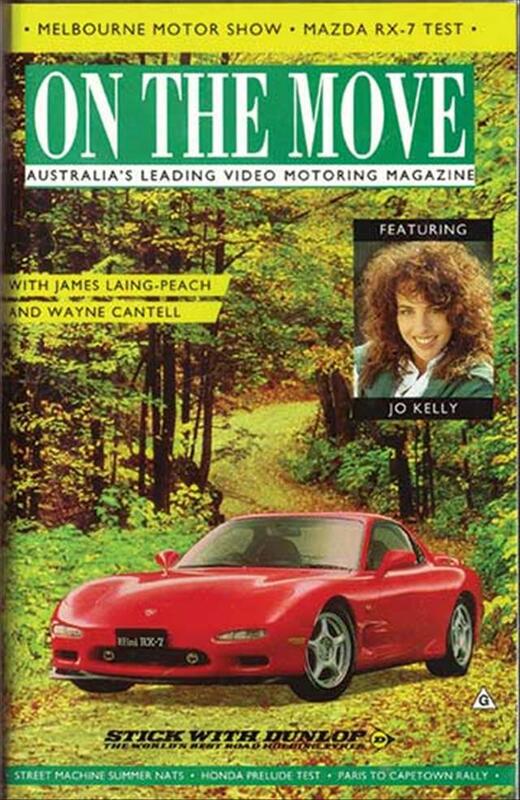 I have issues 1, 2 and 3 of this VHS video magazine that was produced from 1991. 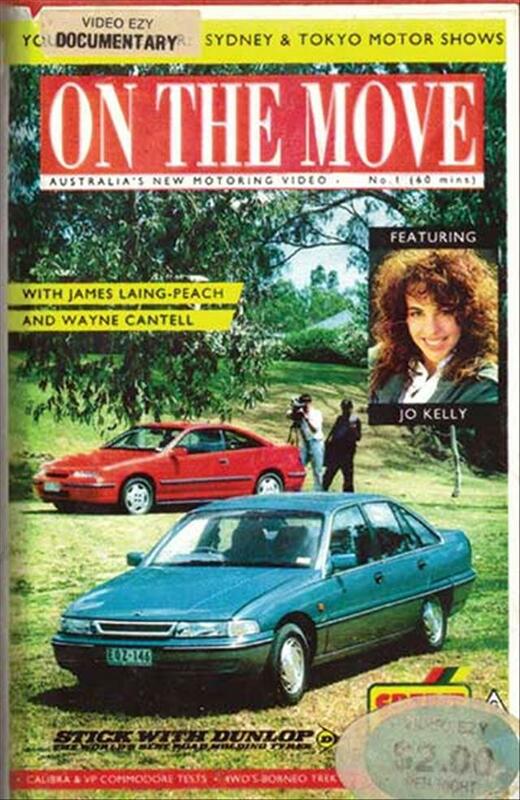 The hosts were Wayne Cantell and James Laing-Peach, and also featured Jo Kelly. 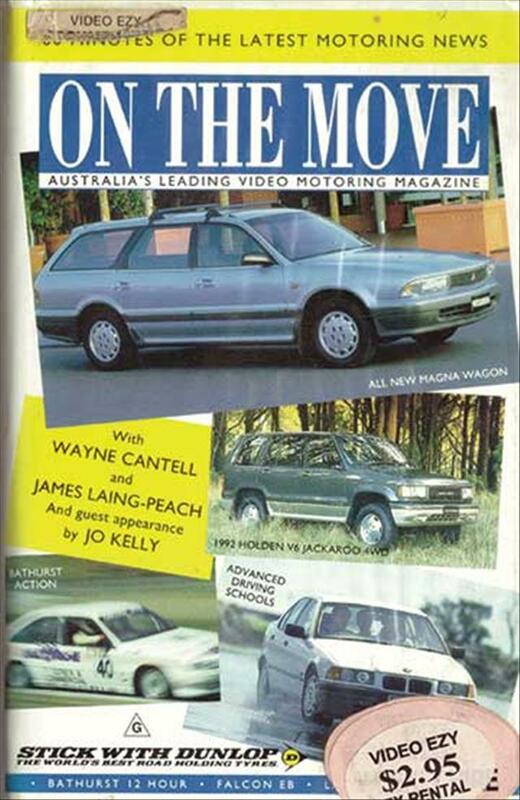 Each edition had some road tests, and automotive news and related items. I can't find much online about these, and wondered if anyone had or knew of any issues past number 3?